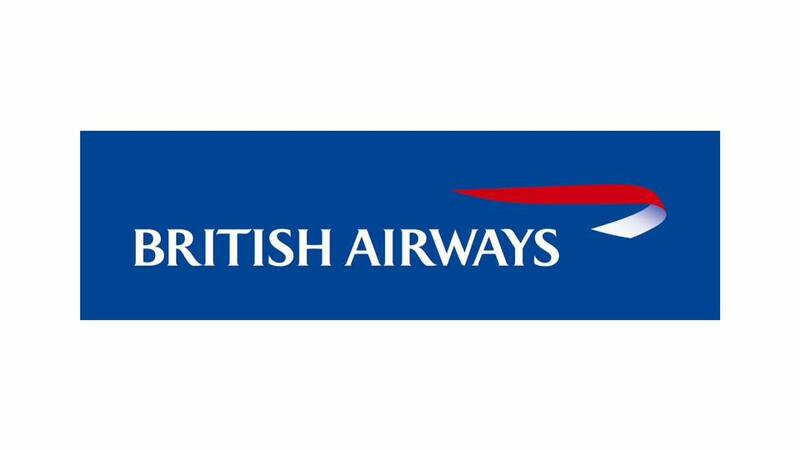 Effective March 08 2016, British Airways has announced that is simplifying its short haul economy fare structure. Previously the airline had two types of fares, ‘Hand Baggage Only’ or ‘with Checked Bag’. Each of those could be bought with three levels of flexibility – standard, semi- ex and Fully Flex – depending on whether the customer needed the ability to change their flights. This created six fare type options. Following customer feedback, the airline will be streamlining to just three fare types, each with increasing levels of exibility; ‘Hand Baggage Only’, ‘with Checked Bag’ and ‘Fully Flex’. These fare products are only available on short haul point-to-point A-B or A-B-A journeys, i.e. excluding transfers. On UK domestic routes, Fully Flex fares will be branded ‘Business UK’. These fares include access to British Airways’ lounges and Priority Boarding. 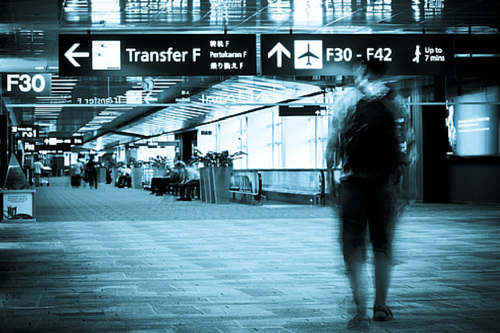 Club Europe fares are unaffected.